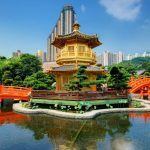 Land in Tokyo for orientation before traveling to Sapporo, where you will begin Japanese classes and practice writing systems like hiragana and kanji. 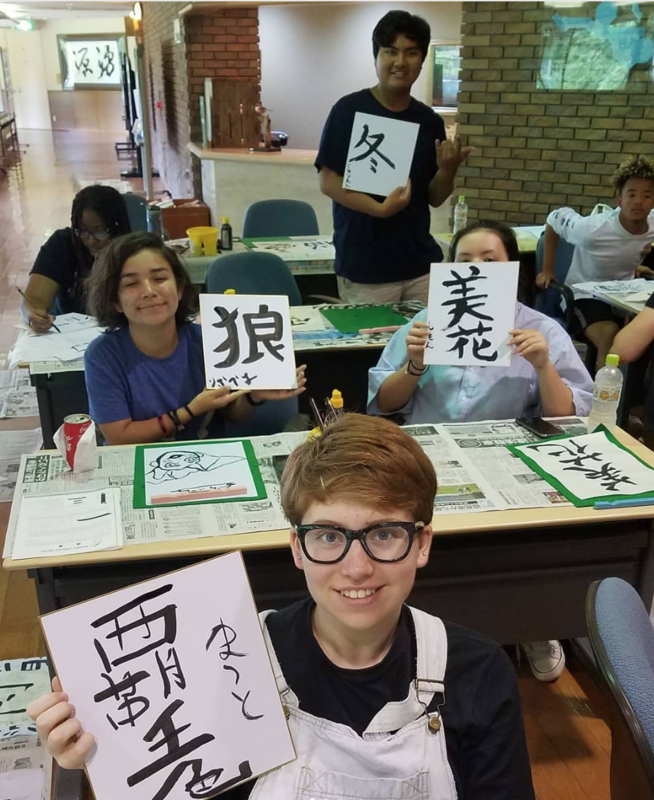 Your Japanese language skills will develop through 60+ hours of direct exposure through formal classes, host family interactions, peer-to-peer practice, and more. English is not widely spoken in Japan (especially in Hokkaido), providing countless opportunities for immersion. Enjoy local sushi and indulge in handmade noodles at the famed ramen shops. Local college students will be your language exchange partners for some activities, such as visiting their homes to cook and share a meal or experiencing Karaoke the Japanese way. Continue practicing your Japanese and deepen your understanding of the culture and family life during your homestay in Hokkaido, known for its natural beauty. Learn to cook homemade soba noodles or roll your own sushi with your host family. 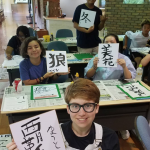 Participate in cultural activities such as the art of etegami (colored paper collage), learn Zen mediation, experience a traditional tea ceremony, or visit local school and activity clubs to interact with students. 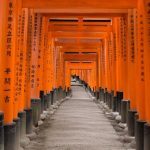 Your exploration through Japan continues as you spend several days exploring the temples, markets, and shrines of ancient Kyoto. Hike to Nijō Castle, home to the ancient imperial court, and visit the famous golden-walled Kinkaku-ji temple. Finally, return to Tokyo, where you will explore the exciting and unique districts, including anime and manga in Akihabara and the fashion scene in Harajuku. Enhance your Japanese with intensive language training. Explore the country’s diverse regions, from vibrant Tokyo neighborhoods to the natural splendor of Hokkaido. Learn about the history and culture of Japan through interactive seminars and workshops. Get to know other members of your group while visiting famous sites and museums throughout the city. Explore the historic Ueno and Asakusa areas of Tokyo and visit the Sky Tree, Hachiko, and the 100-yen shop. 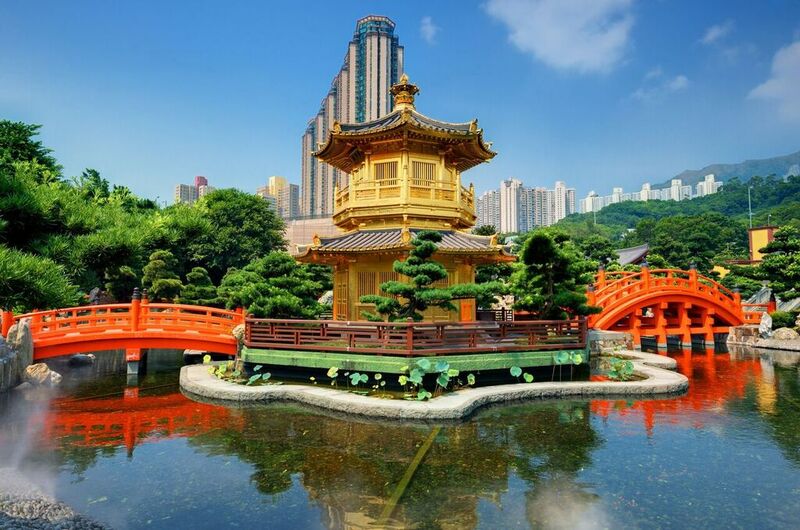 Adventure through diverse neighborhoods by way of a scavenger hunt, navigate the city using public transportation, and sample Japanese cuisine. Start your Japanese language lessons by practicing Japanese greetings and self-introductions. 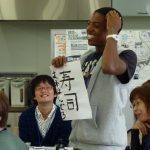 Become immersed in Japanese language and culture through interactive small-group language classes. 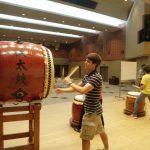 This includes placement tests on the first day followed by interactive lessons that you can apply by practicing during activities throughout Sapporo. 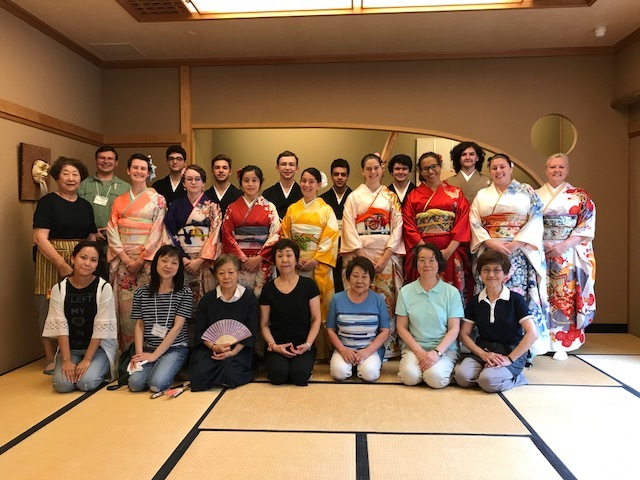 Apply your lessons to practice – for example, local college students will cook cook a meal with you while engaging in Japanese language; you will also visit a women’s college in addition to practicing your Japanese skills with language exchange partners over dinner. Learn about the indigenous Ainu culture and dance by spending time with Ainu youth. Hike Mt Moiwa with locals and sample local delicacies along the way. During this period, you and your group will stay at a nonprofit center. 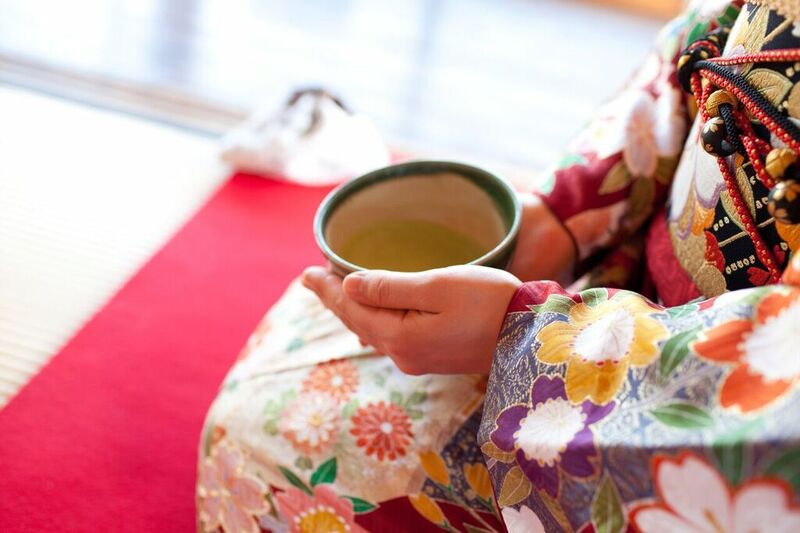 Become fully immersed in the daily life of a Japanese family and community. Explore your host community (one of the two below) and the surrounding area with your group. Visit the Kansho-ji Temple, Seeragi park and the Bihoro Museum. 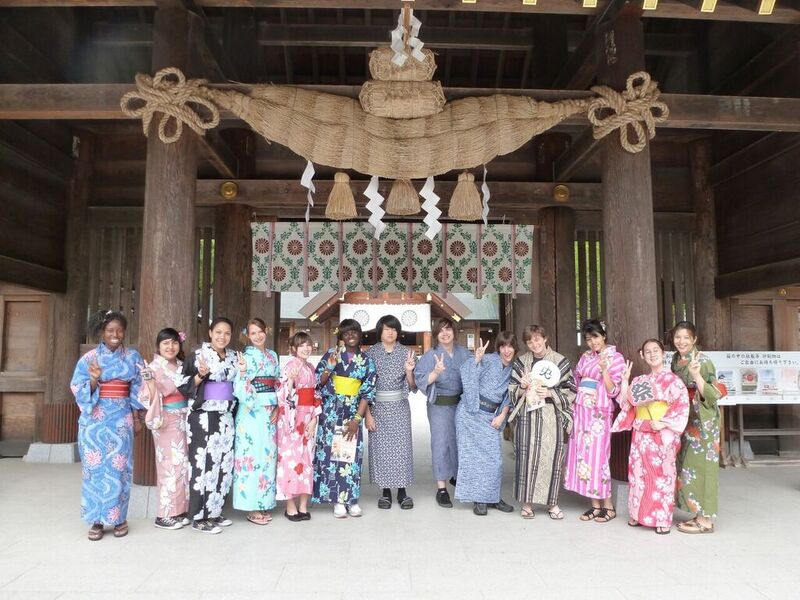 Meet the Mayor of Bihoro, visit junior- high schools, and eat lunch with Japanese students. Sing and draw with the youth of Otari kindergarden. Paint your own Etegami (picture postcard), while attending lessons with teachers and practice Japanese calligraphy. Also attend Koto (Japanese harp) lessons and attend traditional yoga demonstrations. 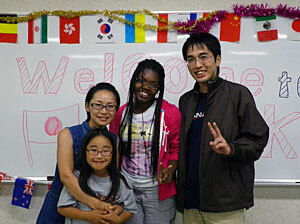 Arrange a farewell party for your homestay families. Take part in local culture including drying seaweed and other fishery activities. Attend a craft making workshop with a grass float. Visit a high school where you will interact with local students by lunching together and participating in their club activities. Travel in a fishing boat and have a picnic on a nearby island. Spend the afternoon in Sapporo before taking a ferry to the ancient city of Kyoto. Visit Doshisha University to interact with college students and learn about the history and culture of Kyoto. Write and send postcards to the host families. 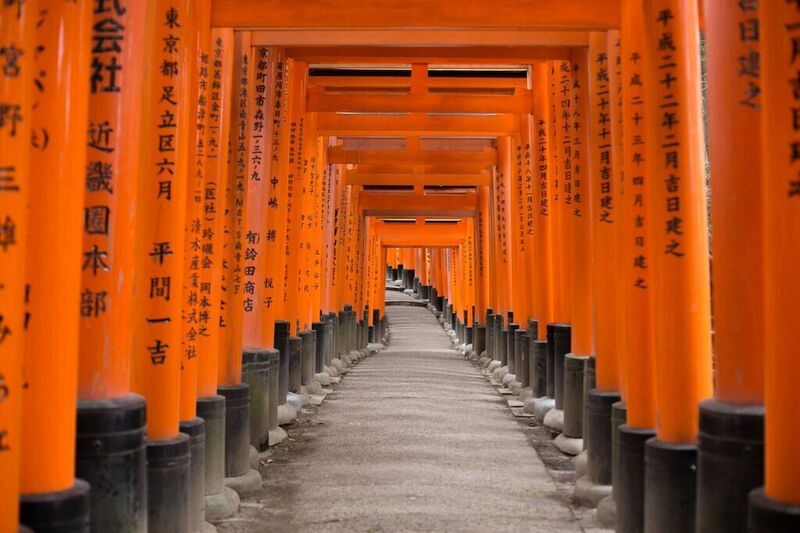 Visit local temples with excursions to Nara or the Fushimi Inari Shrine, shop in bustling street markets, see pristine Japanese gardens, and experience the traditional art and architecture of Kyoto. During this excursion, you and your group will stay in a hotel. Take a bullet train to Tokyo and enjoy some last minute shopping with your group. 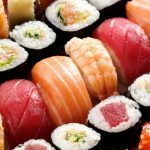 Have a final Japanese meal with your group. Allie is a veteran leader, having had two wonderful experiences co-leading the Japan: Language and Cultural Traditions program. A native of Indianapolis, Indiana, Allie Barnes graduated from Earlham College in Richmond, Indiana, with a BA in art and minors in Japanese studies and theater arts. She spent her junior year studying at Waseda University while living with a host family in Tokyo, Japan. 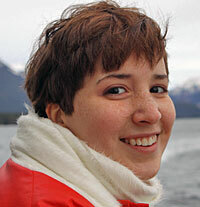 After college, she spent a year serving at a high school in Sitka, Alaska, as an AmeriCorps volunteer. She then worked as a professional photographer at a family studio. As of fall 2014, Allie is working on her master’s in international education at SIT Graduate Institute. Allie jumps at the chance to travel; besides her trips to Japan, she has also traveled to South Korea, France, Italy, Canada, Jamaica, and Mexico. Allie also loves to swim, dance, rock climb, hike, or just park on the couch with a good book or TV show. A Kentucky native, Josh Moore graduated from Centre College in 2010 with a BA in political science and philosophy. 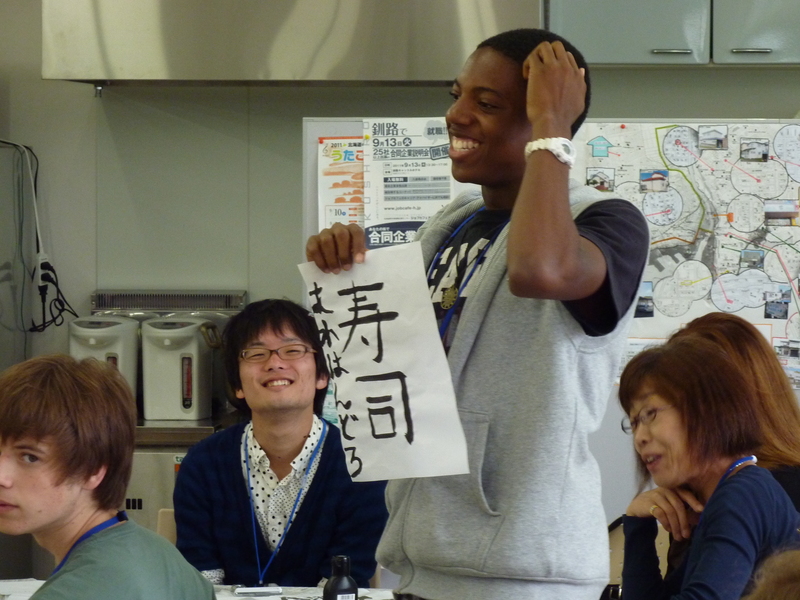 From 2010 to 2012, Josh taught English to Japanese elementary and junior high school students in the small town of Isen. 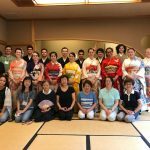 Upon returning to the US, he began work as a project manager at the Japan-America Society of Kentucky, where he planned events to better connect communities in Japan and Kentucky. Josh also has a passion for volunteering in his community, and he has worked closely with the local sister cities commission and a primate rescue center. In fall 2014, Josh moved to the Northeast to tackle a new challenge: he is now a first-year law student at Boston College. In his spare time (of which he has woefully little while in law school), Josh enjoys reading, cycling, and practicing martial arts. Hailing from Minneapolis, Minnesota, Nick Plimpton graduated from Kenyon College in 2006 with a BA in history and a minor in Japanese. 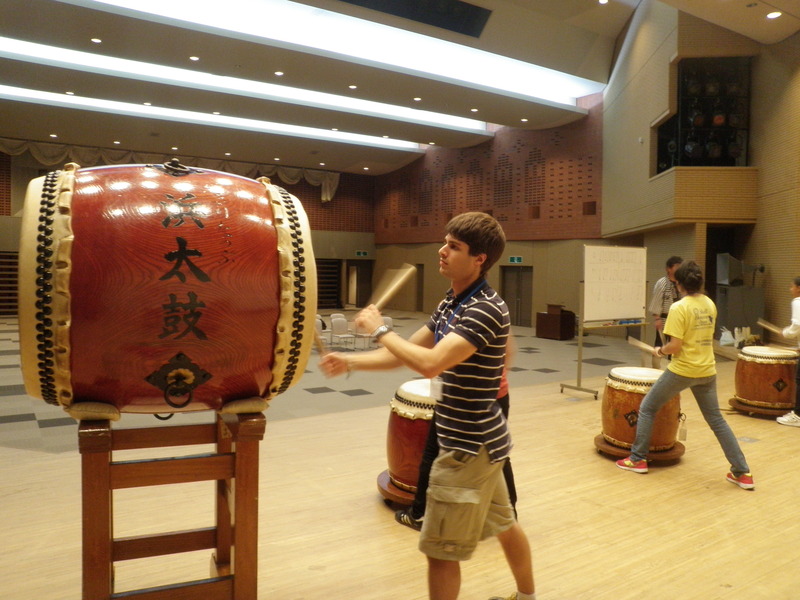 After spending his junior year at Waseda University in Tokyo, Nick longed to return to Japan after graduation. He therefore applied, and was accepted to, the Japan Exchange and Teaching (JET) Program, and from 2006 to 2008, Nick taught English on Aguni Island, a community of 800 people, in Okinawa, Japan. When Nick returned to the US, he began his medical education, completing his prerequisites at the University of Minnesota, and obtaining an MA in medical sciences at Boston University. After leading an Experiment program to Japan in summer 2014, Nick headed to Florida, where he is currently a first-year medical student at the University of South Florida. Nick is a lifelong traveler, having been all over the US, as well as to Europe, Africa, the Caribbean, Canada, and East Asia. 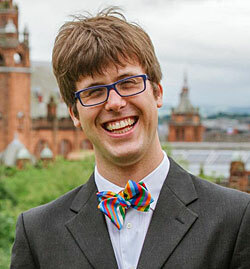 In addition to his love for travel, Nick loves to run, camp, hike, read, canoe, and play saxophone. Emma grew up in a small mountain town called Nederland in Colorado, where her childhood consisted of frolicking through the mountains and imagining far-off destinations. She graduated from the University of Colorado at Boulder in 2013 with a BA in psychology, and during her college years she enjoyed being an extremely nerdy developmental psychology research assistant. 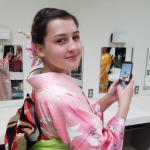 Emma has always been on a mission to see the world and has traveled to Copan Ruinas, Honduras, where she taught English; Juarez, Mexico, where she built houses; Akita, Japan, where she studied abroad; and Tokyo, Japan, where she taught English and lived with a host family. Besides globetrotting, Emma loves running, hiking, re-reading Harry Potter, listening to good music, obsessively watching My Neighbor Totoro, eating Azuki bean paste, and hanging out with her adorable dog Edea. A two-time Experiment leader to Japan, Emma is currently teaching, saving up for graduate school, and plotting her next travel adventures. Bihoro was where we had our homestay, and I truly had an amazing time in this city. The local culture was so amazing and everyone knew each other. I spent a lot of time with the other host families doing barbecue and hanabi (fireworks). We learned Taiko and etegami and went shopping with our families before preparing for our farewell party. I grew extremely close to my host family and truly love them as my own family now. They are very eager to learn English, but you must be eager to learn Japanese as well. 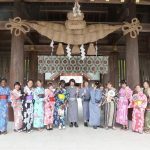 The places I have travelled to, Tokyo, Sapporo, Kamaishi, and Kyoto were all unique in there own way, they’re all pieces in a puzzle that make up Japan as a whole. Almost all the Japanese people that were encountered were surprised at us American-jins and loved to hear us try to speak Japanese. 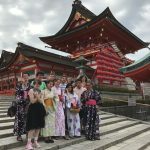 My trip to Japan was an experience that I will never forget. Not only did I expand my cultural knowledge and awareness but I also got to immerse myself in and around groups of amazing people. Never before had I felt so welcomed and thrilled to keep learning. Everyday was a day in which I felt in paradise. Whether it was exploring with my group, playing with my host siblings, eating amazing food, hanging out with college students, or having language classes, I always had an extreme amount of fun. Japan will forever be one of my favorite places. I learned so many things. I learned that you can’t fully enjoy the experience of being in a foreign country if you’re not open-minded. You must be open and willing to try whatever is thrown your way because you could miss out on a once in a lifetime experience. I think the language training was the most helpful part of the trip. I came here with no knowledge of Japanese and now I can actually read some of the hiragama and katakama. My sensei was also just wonderful and incredibly nice. I also loved the language portion we had and [the] teacher’s assistants. They helped with our conversation skills and were always fun to spend time with. My host family experience, in my mind, could not have been any better. My host family took me in as one of their own! I usually was watching/ playing with the kids, but I also helped around the house when asked. I learned that the world is just as curious as I thought. By that I mean it was a back and forth learning experience. 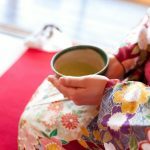 As I cleared misconceptions, I learned more about culture. As I practiced my Japanese, I fortified the bonds of mutual exchange.